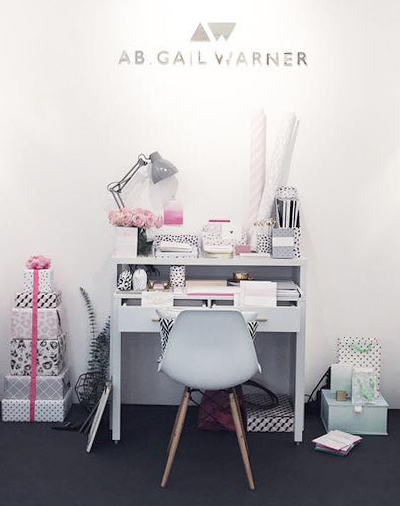 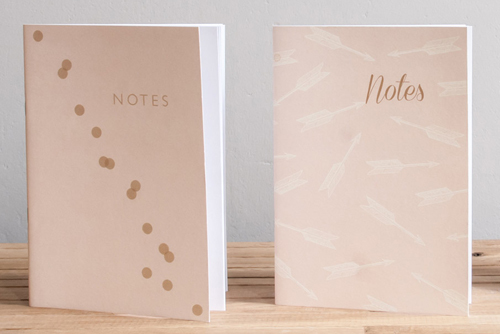 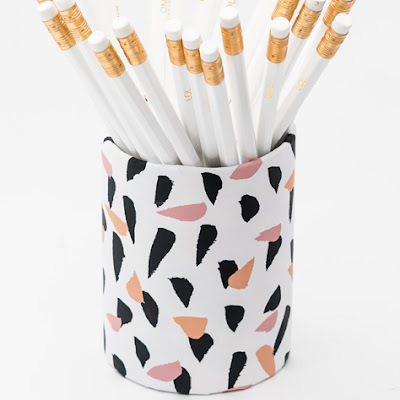 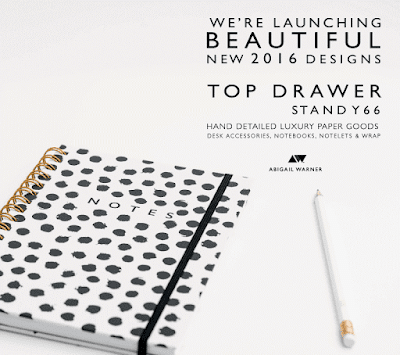 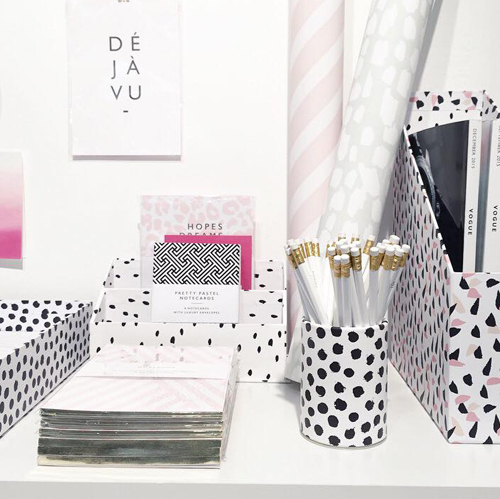 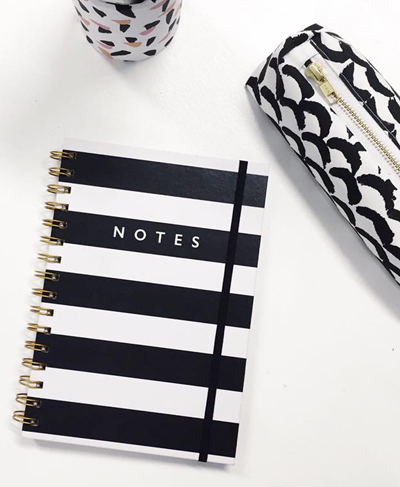 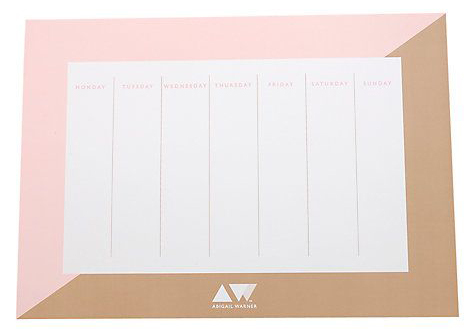 Abigail Warner is a luxury stationery and paper goods company who have launched brand new designs at Top Drawer this week. 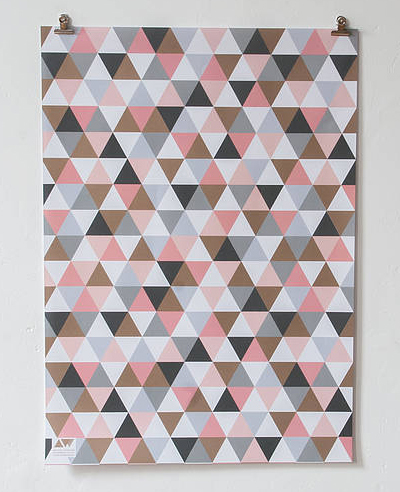 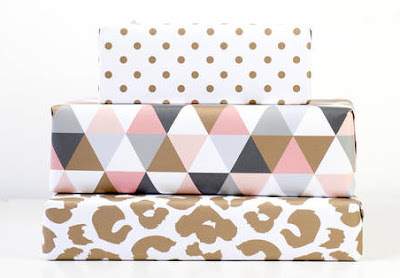 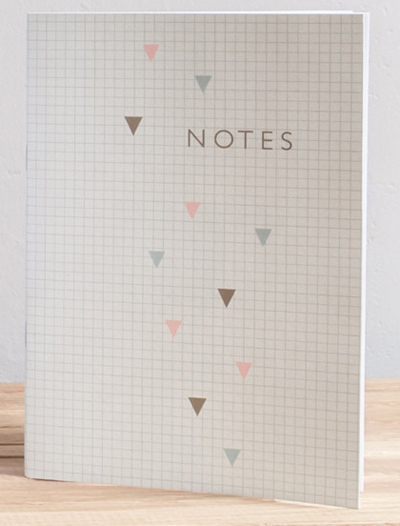 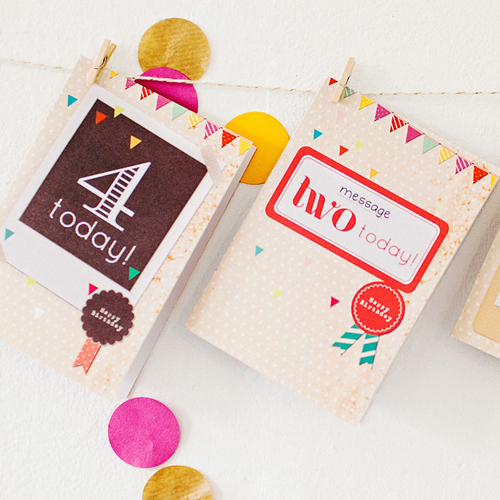 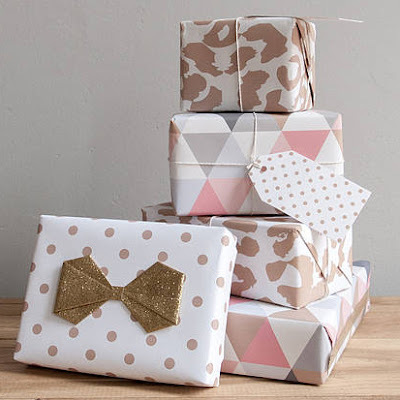 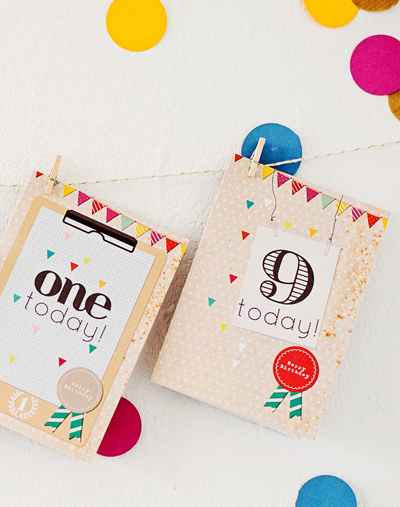 The product range includes notebooks, greetings cards, wrapping paper and desk accessories. 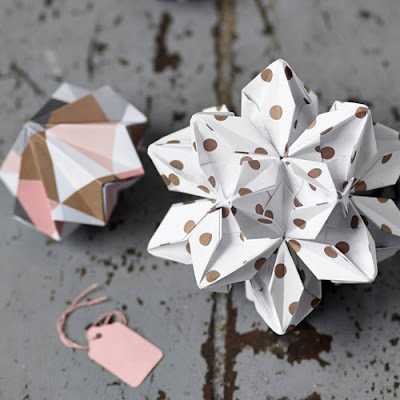 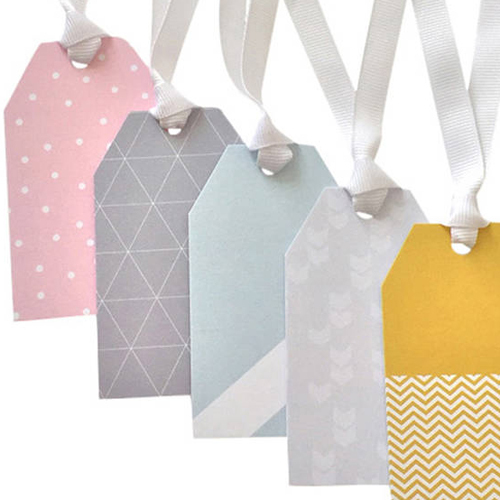 Abigail is based in Derby in the UK but has many connections in London where she designs greetings cards for boutiques such Selfridges and Fenwicks. Abigail designs bespoke paper goods for weddings, businesses and individuals and her client list includes celebrities and royalty. 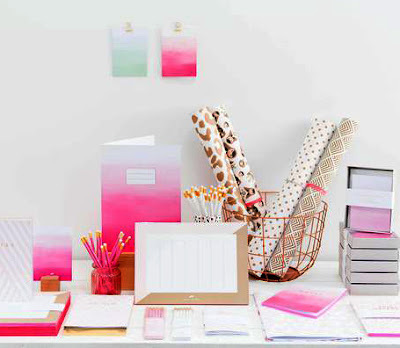 Gorgeous products and beautifully styled images. 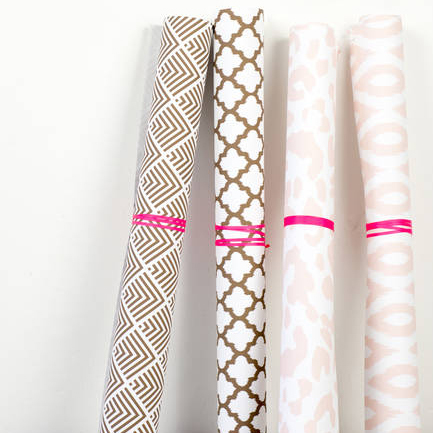 Love this line!